Join Gruffy Bear, Nozzles the Elephant, The Cheetah Sisters, and the whole Jungle Jam gang for Saturday morning fun! Every journey has a starting point, and Paws & Tales is a perfect place for preschoolers and early elementary-school-age kids to begin their lifelong walk with God. 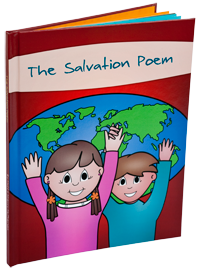 This engaging series captures the hearts of kids through characters they love and situations they can relate to. With sound biblical teaching, a foundation of faith and truth is set. While each episode stands alone as a valuable lesson for kids, the series works as a whole to help them form a firm spiritual foundation. Powerful stories from the lives of real missionaries come to life through the wild and crazy escapades of the Brinkman family. These adventures will strengthen your faith and inspire young and old to follow Jesus with abandon. Down Gilead Lane is a bible based story that reminds us of how much we need God’s grace in our everyday lives. Check out this exciting family radio drama, and see what Brooke, Justin and the rest of the Morrisons are up to! Let’s start the school year off right! Print these encouraging words for your child’s lunch to remind them of God’s love and yours! 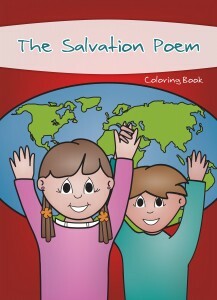 Download and print The Salvation Poem Coloring Book. 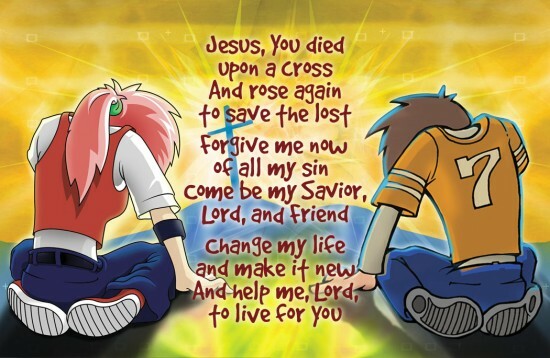 What is your favorite kids program on the Prayz Network?